Right C3 is proud to announce that Roberto Savage is our winner for the Essay Scholarship Contest! 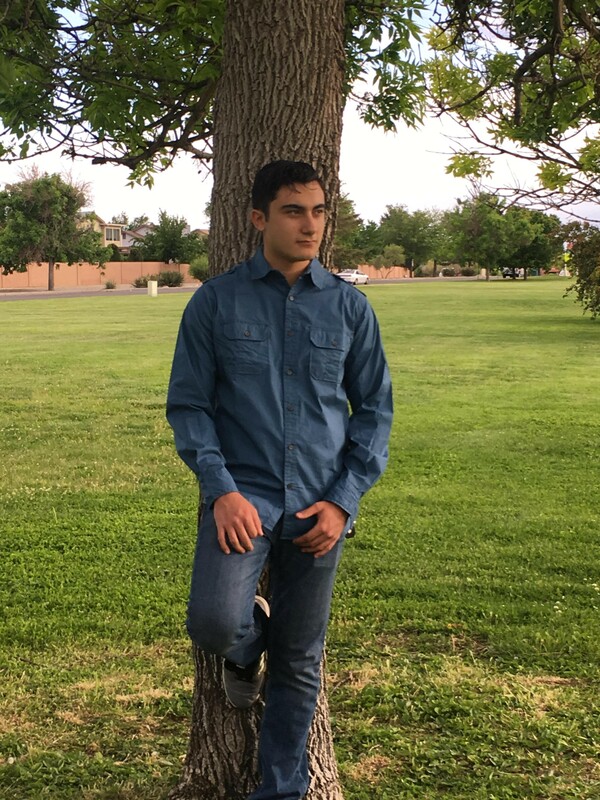 He was awarded $1,500 to help with his college expenses as he attends the University of New Mexico this year, where he plans to study biochemistry. His goal is to join the Navy and eventually go to dental school. In high school, Roberto took advantage of the advanced science courses that were offered, including AP Biology and an afterschool Pre-med program. He credits that program’s teacher with helping to further shape his future goals. “He was awesome and encouraged me to do better. He treated us like adults, and was helpful even with problems outside of school.” He also credits Right C3’s tutoring with helping keep his grades up during senior year; which he finished with a 4.0.